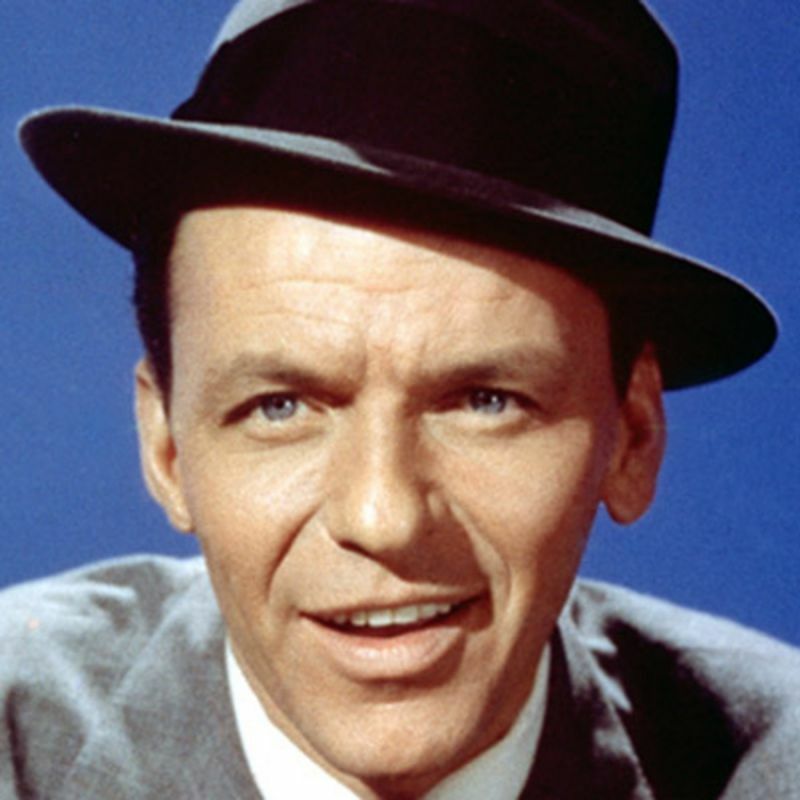 Frank Sinatra’s former row house woos a buyer in Hoboken, N.J.
A former Hoboken, N.J., row house where music icon Frank Sinatra lived as a teenager has sold after three months on the market for $1.68 million. Ol’ Blue Eyes’ old home sports a brownstone exterior. Inside, roughly 1,900 square feet of living spaces are accented by hardwood floors and ornate plaster ceilings. Highlights of the parlor floor triplex include a large eat-in kitchen with stainless steel appliances, a powder room, a formal dining area and a second-story deck. A flight of stairs leads down to a private patio and landscaped garden. Four bedrooms and 2.5 bathrooms complete the interior space. Records show that the home sold for around $20,000 less than what it hit the market for in October. It previously changed hands in 2001 for $720,000. Alice Galmann of Singleton-Galmann Realty held the listing. Noah Goldberg of Redfin represented the buyer. Sinatra, who died in 1998 at age 82, lived in a few different apartments during his childhood in Hoboken.